Paco Romane and George Chen are thrilled to have Jamie DeWolf on the podcast to talk about Going Clear: Scientology and the Prison of Belief. Jamie talks very candidly about Scientology, his Grandfather, family and religion. He is not only a story-teller, producer, director, writer, actor and impresario he is also the great grandson of L Ron Hubbard. We get into Scientology, his family, creativity and so much more! Going Clear was released on DVD and Blu-ray on Oct. 6, as well as on demand on Amazon Instant Video, Google Play, PlayStation, iTunes, Xbox and Vudu on Oct. 30. 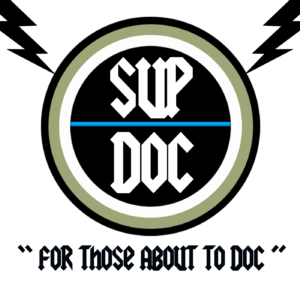 Watch it now and then join the conversation only on Sup Doc Podcast. 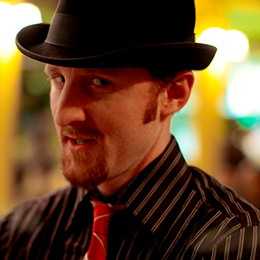 Review from Reddit: “Jamie DeWolf, the great-grandson of L. Ron Hubbard, quite accurately describes Scientology as “one of the most devious, systematic brainwashing systems that’s ever been invented”. That quote is worth remembering.